As an alternative to solid ivory, we also offer Wood Knobs with a Corian Overlay. These knobs measure 21 mm and are great for use on your larger baskets where solid ivory may not be practical. Sold in pairs. 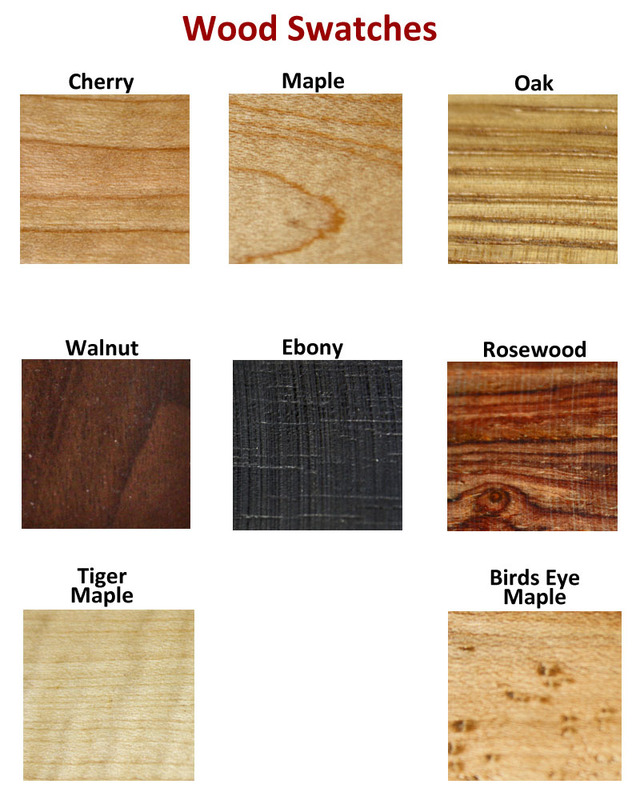 Please specify Cherry, Oak, Maple, Walnut, Ebony. Rosewood or Holly when ordering. Use with Wood Washers.